Central Casting is currently looking for any available actors, singers, dancers, models, and extras to fill open roles for a Nickelodeon production. Filming for the production will take place in Burbank, California between the dates of June 30th and July 1st, 2016. Casting directors are currently looking for talent, both male and female, between the ages of 20 and 50. The talent must provide their own Renaissance fair clothing for the part. 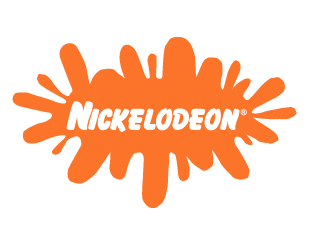 Nickelodeon began in 1977, then known as Pinwheel, when Warner cable Communications first launched what is now now as ‘cable television.’ A year and a half later Pinwheel would change it’s name to Nickelodeon. The mail idea behind the network was to focus on children’s programming. since its’ humble beginnings Nickelodeon, or Nick, has been the home of many large cartoon franchises such as Doug, Ren & Stimpy, Rugrats, and Sponge Bob Squarepants. 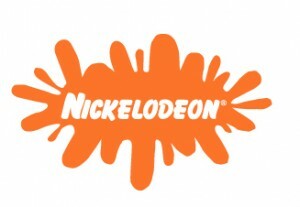 Nick has also produced many movies and even has created sister channels such as Nick, Jr., TeenNick, and TV Land. Must be registered with Central Casting! Celia is currently taking submission for a Nickelodeon show that will work Thursday 6/30 and Friday 7/1 in Burbank. You must be available for both days. She is looking for Men & Women that appear to be in their 20’s to 50’s WITH their own Renaissance fair attire. Thank you & happy submitting! !